You might get plenty of messages on regular basis concerning something or other and this will sometimes mess up your inbox, if you think that you've got such a big amount of messages that must be wiped away then we've got a straightforward, simple and quick answer for you that enables you to delete your Facebook messages in bulk to get rid of all those conversations, well we'll employing a easy script that merely goes through all of your messages so it simply runs the delete command on all of them thus get rid of them simply and very quick. Well this method would possibly take some repetitions as at just once it clears virtually 10-20 messages. thus because it clears your conversation down, you have to simply click it once more over again to begin clearing your alternative messages so you'll be able to reload your inbox and follow the method again to clean remainder of your conversation. Tutorial is done using Google Chrome browser, but you can apply same logic on other browsers too. 1. Log on to your Facebook profile and navigate to messaging section. 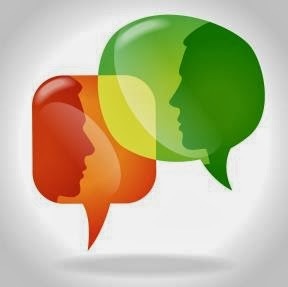 You will get the number of conversation list. 2. Open new tab, Click on the small star like icon from right corner of address bar to add bookmark. 3. Enter any name like "Facebook Message Remover". 4. Click on "Edit" from the same popup window. 5. 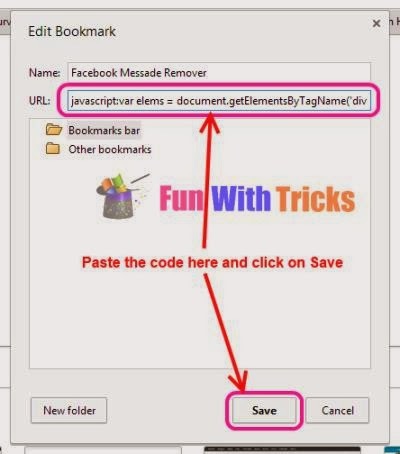 Copy down below java script code into "URL" field and click on "Save". 6. 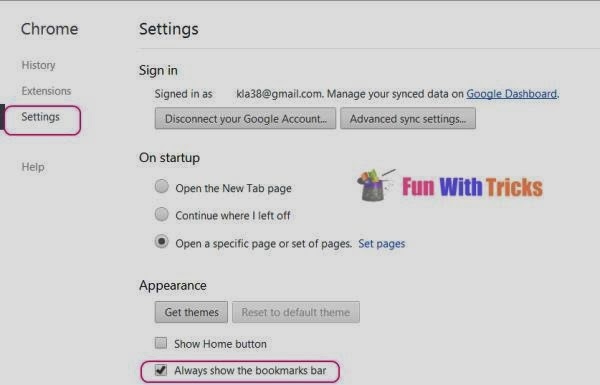 Make sure that bookmark bar visible onto each tab by simply enabling option from settings. (Tick on "Always show bookmark bar"). 7. Now come back to Facebook messaging page, Click on the bookmark from bookmark bar that we just have created earlier . 8. Done, Now script will remove all the messages visible on single page. Do earlier step 2 to 3 times until your inbox will become empty. 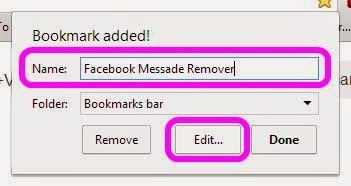 Note: Instead of creating bookmark, just drag and drop this Facebook Message Remover into Facebook messaging page.